Our modern, high security, short and long-term storage is safe and secure. All our depots have electronic access control, sophisticated fire detection and suppression systems, recorded CCTV with sound and central station monitoring. And don’t worry about size. We have over-sized Storage Areas specifically for those large pieces of furniture that you need to keep safe. Scott’s offer 3 main storage options. These can be combined in any format to give you complete flexibility. If you require regular access to your belongings, a temperature controlled environment and room to inspect your belongings, Private Room Storage is the ultimate storage option for you. We offer a large variety of sizes and rooms can be configured and racked according to your needs. 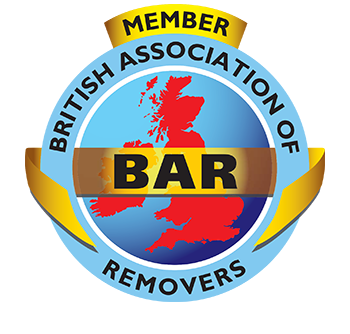 As with all our storage options, Private Room storage is flexible and we can collect items from you, store them and re-deliver when you need them. This is a great option for both short and long-term storage. It offers our customers great flexibility because you pay by the container per week and don’t have to commit to long-term contracts. Containers are 250 cubic feet (7.08m3). As a guide, we can fit the contents of an average 2 bedroom flat in 2 containers. Depending on the size of your move, these handy containers can be loaded at your home or we can bring your belongings back to store. 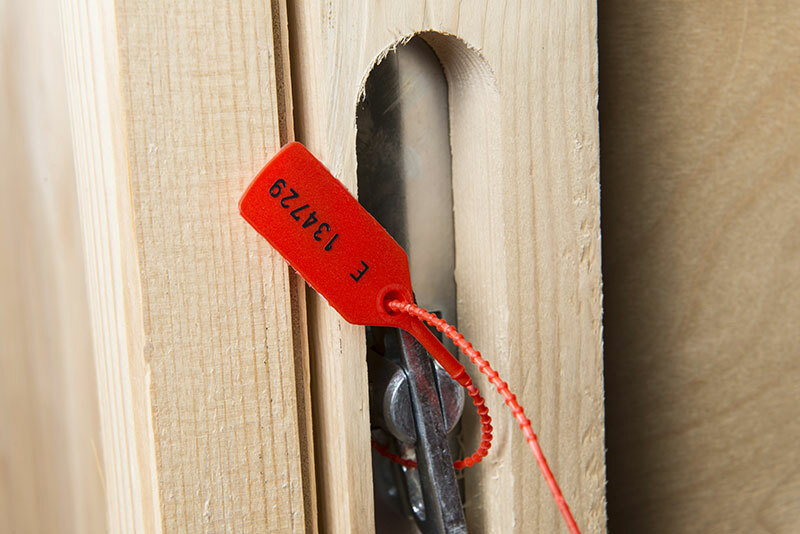 Once we have closed them, our team security seal your containers, giving you that added piece of mind. 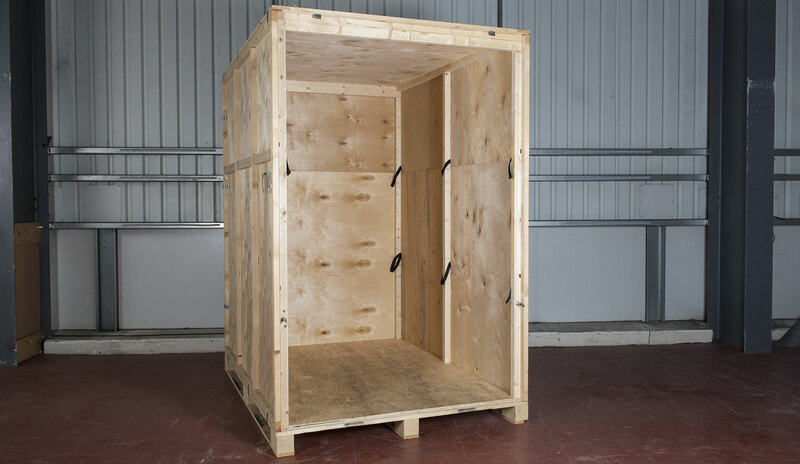 Containers dimensions are H: 8’ (2.43m) x D: 7’2” (2.18m) x W: 5’2” (1.57m). This is a handy option if you don’t necessarily have the budget for Private Room storage but have a single or a few large or heavy items that cannot fit in a standard container. Goods are wrapped as required, labelled and then stored in our oversized storage areas. Space is charged by the area occupied.